As the curtain falls on another Ibiza season, elrow celebrated its most astonishing series yet with 12 of its 20 highly-anticipated shows sold out. 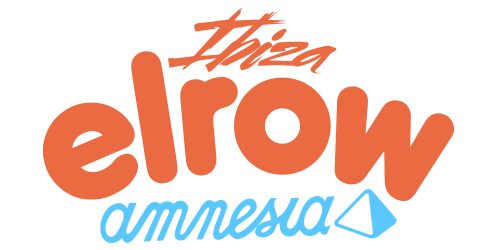 Running from 26th May to 6th October 2018, more than 120,000 party-goers flocked through the doors of Amnesia to enjoy one of elrow’s iconic parties. 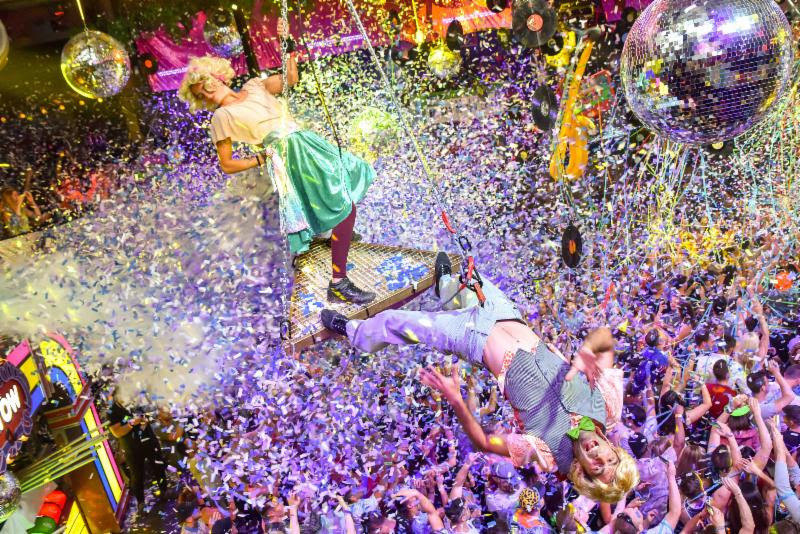 More than 1700 actors, 300 stilt walkers and 200 aerial performers united to create the vibrant worlds that make up elrow’s now legendary themes, with 1.7 tons of confetti dropped throughout the series. With more than 12,000 inflatables let loose across the season and an additional 1300 different costumes worn by performers, it cemented the party’s reputation as Ibiza’s most unmissable residency. 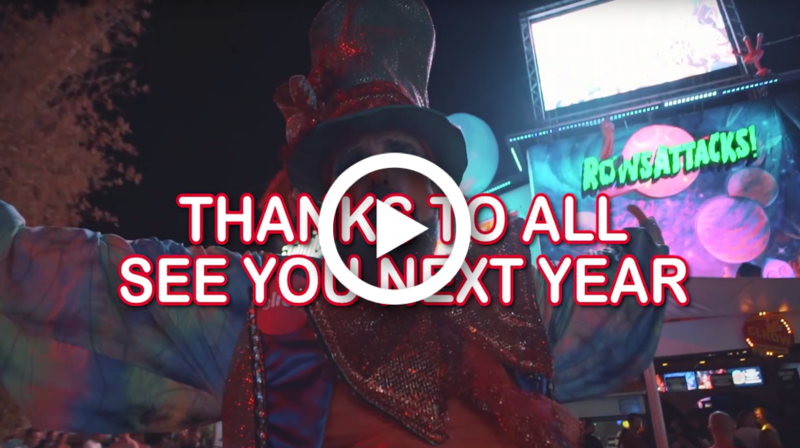 And after a dazzling closing party, in which otherworldly new theme RowAttacks was unveiled for the first time, there’s little doubt that elrow will return even bigger and better in 2019. THANKS TO EVERYONE WHO JOINED US IN IBIZA THIS SEASON!